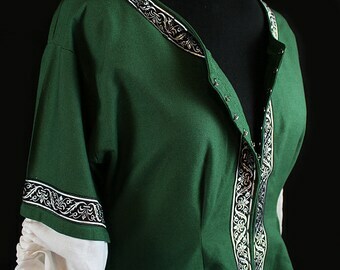 Medieval costume. 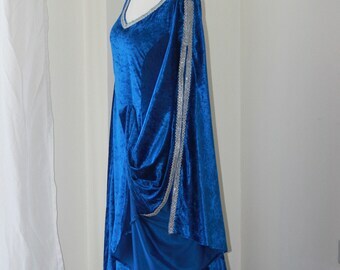 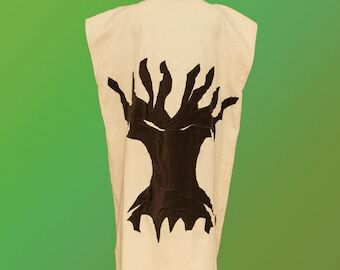 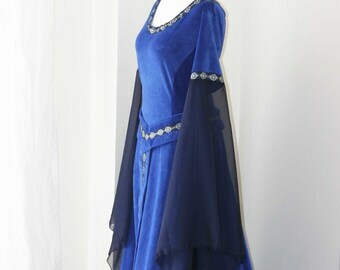 Fantasy Elven dress. 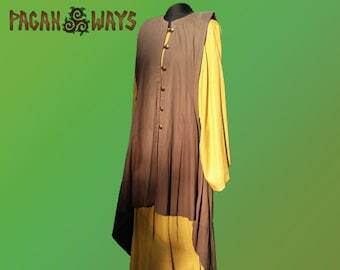 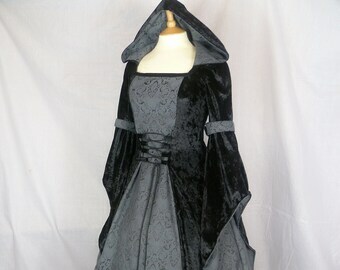 Celtic Dress,Medieval Gown, Gothic Dress, Pagan Dress, Pre-Raphaelite Gown, Elvish Dress, Medieval Dress "Neave"